Here it is! This song on Martin Luther King, Jr. will give your students a bunch of information on his life, from the beginning to its tragic end. 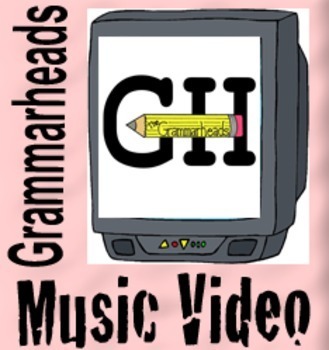 After playing the music video, assess your students' understanding with a 10-question quiz. All the answers come directly from the song. It's a great activating strategy for getting ready to teach about Dr. King's life.